This is the 13th annual gathering of the conference, organized by the Pontifical University Regina Apostolorum in Rome. There are panels on African witchcraft such as the JuJu curse, Afro-American cults present in Latin America, and symbology to look out for in satanic rituals using online pedopornography. 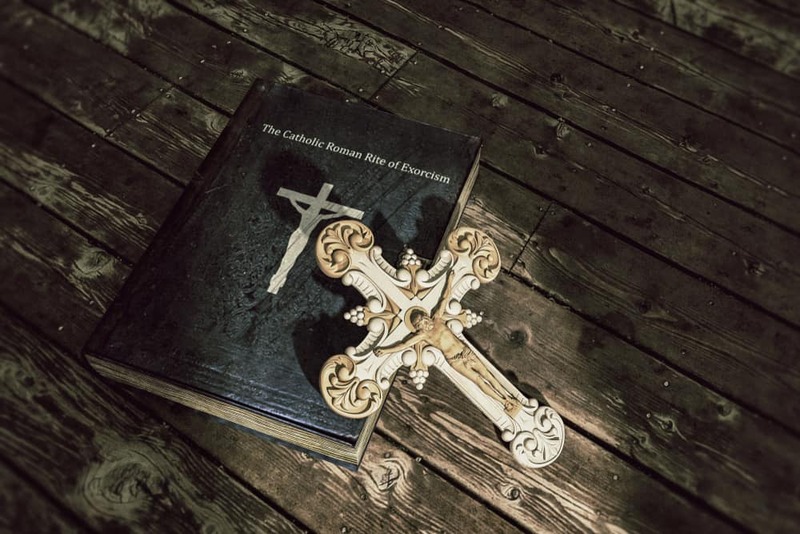 But the gathering will not only feature religious voices, but also educators, criminologist, medical doctors and others with the goal of helping exorcists discern between mental illness, criminal behavior and actual possession.